Museum ”Staro selo” Kumrovec, is a unique museum in the country that shows the authentic look of Zagorje villages, people’s way of life, as well as customs and crafts that were part of the everyday life of ordinary peasants from this region, at the beginning of the 20th century. The idea to include measures of monument protection of the old core of the Kumrovec village, was present even in 1947, when Marijana Gusic ethnographically processed Croatian Zagorje and wrote a study on the village of Kumrovec, centered in the birthplace of Josip Broz. Cultural-historical and art part of the museum exhibition was arranged, in 1950, by the academic painter Edo Kovacevic and prof. Zdenko Vojnovic, director of the Museum of Arts and Trades, while the home environment of the Broz family was arranged by prof. Gusic. The Memorial Museum of Marshal Tito, who worked at the Ethnographic Museum in Zagreb, was founded in 1953. The most extensive restoration and reconstruction works of “Staro selo”, took place in the period from 1979 – 1985. 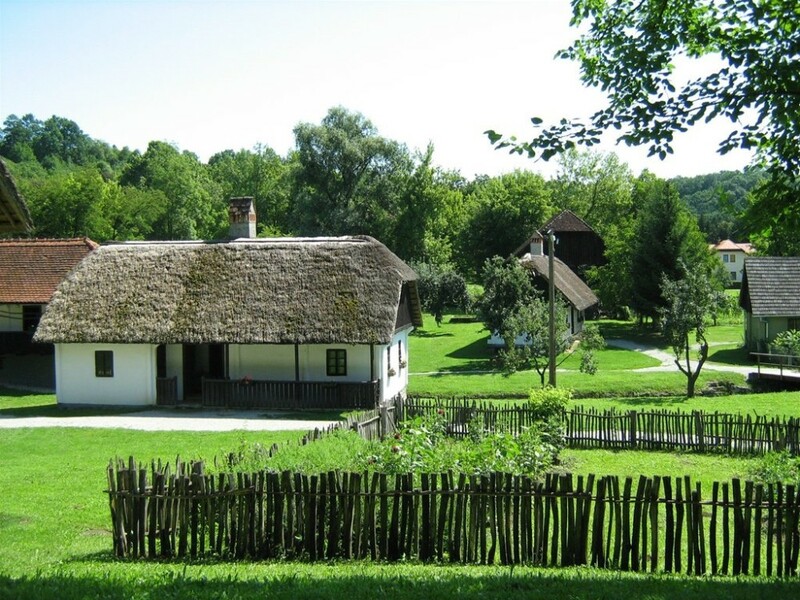 Today, ethno-village Kumrovec is most traditional interior in Croatia, that depicts the authentic look of Zagorje village in the early 20th century to the visitors. With about 40 restored buildings of traditional architecture, we can see how our ancestors lived. Arranged sets tell about the cutoms and daily life of peasants and their families on the one hand, and the various traditional crafts that secured the existence of the residents and their families in the village of Kumrovec, on the other hand. Here are, as well, traditional yards and gardens, barns and hampers – everything that made ​​a rich mosaic of life in the countryside. 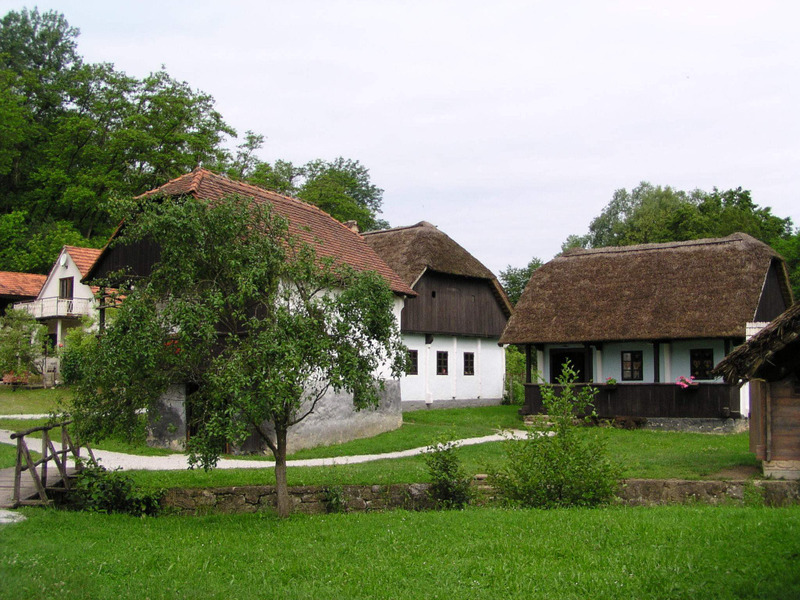 The birthplace of Josip Broz Tito, restored in the center of the village, contains ethnographic and historical display. Within the old school is the reconstruction of the former classrooms and the teacher’s apartment. 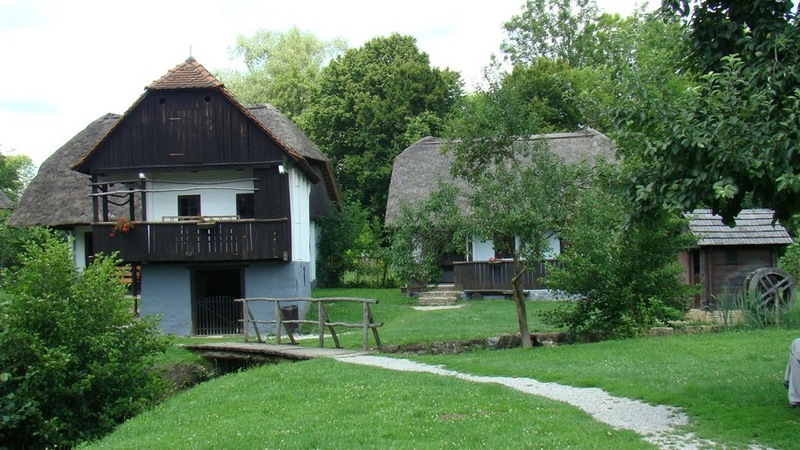 In addition to the tour of permanent exhibition sets, that show the traditional way of life of the Croatian Zagorje region in the late 19th and early 20th century, the museum offers a number of other interactive features for visitors – events and workshops, run by ethnologists experts in cooperation with the artisans of traditional crafts, tailored to the different ages.